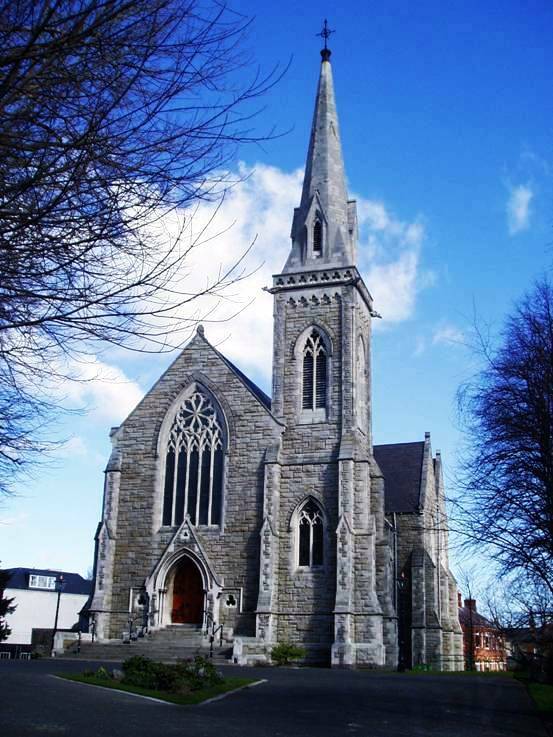 Christ Church is Rathgar is located in Rathgar Village, at the junction of Rathgar Road and Highfield Road. Christ Church Rathgar, Rathgar Road, Dublin 6, D06 CF63, Ireland. Aerial view of the church and grounds. A number of Dublin Bus services from the City Centre (including 14, 15, 15A and 15B - click for further bus timetables information or for bus route planner) stop outside the church in Rathgar Road. The City Centre is approximately 2 miles/3.2 kms from the Church.